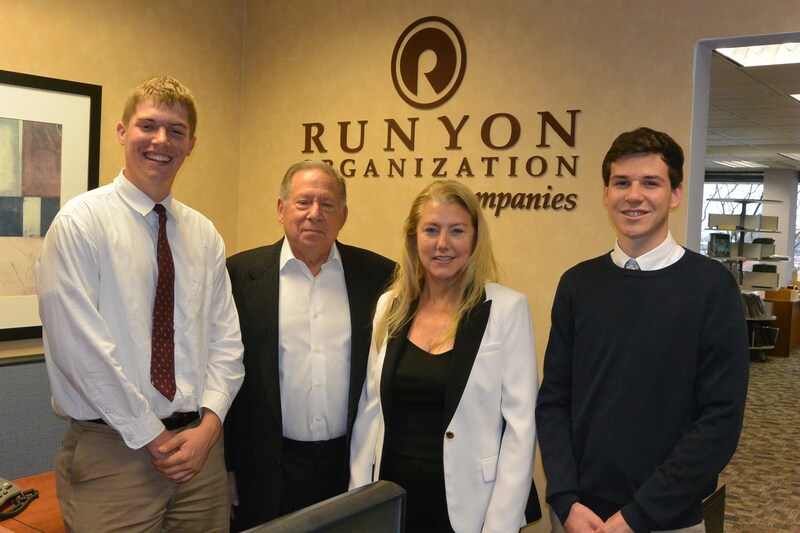 Now in its second year, the SJR internship program is providing seniors with an opportunity to experience life in the business world. And if there is one thing the interns have noted, it is that Microsoft Excel is the tool of choice for many area businesses. 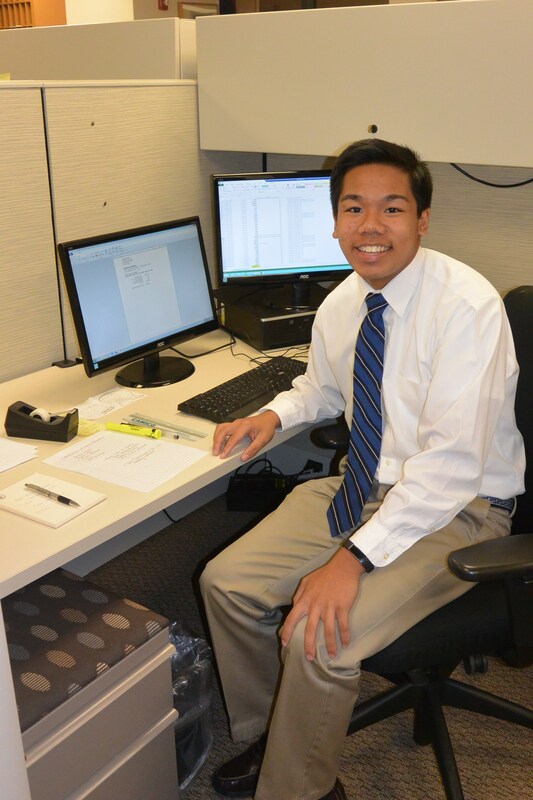 While a dozen seniors will eventually complete internships, several who have already begun have all discovered that having a facility for Excel is an extremely valuable skill. 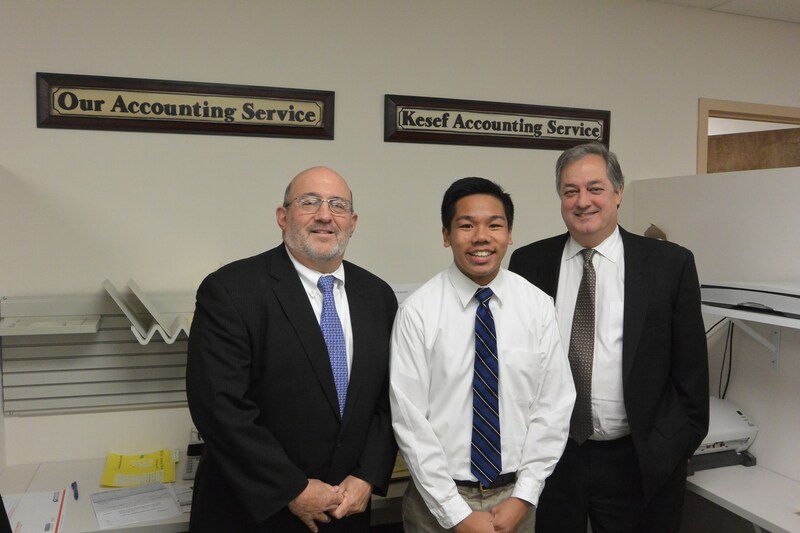 Nathan Tombo has been interning with Kesef Accounting Services, a Montvale-based firm that provides a full range of accounting services to more than 50 synagogues around the country (New England, California, Texas). Mr. John Grippo and Mr. David Beyth, Kesef’s Principals, agreed to participate in the high school internship program, needing a student who was “self-directed” and could work independently. And from the company’s perspective, there are two benefits. About a half mile south on Chestnut Ridge Road, Colin Medwick and Conor McCabe are interning at Eagil Financial Services. Eagil is a national financial services platform that provides its marketing, insurance and business development expertise. Much of what McCabe and Medwick do daily involves prospect research via the internet. 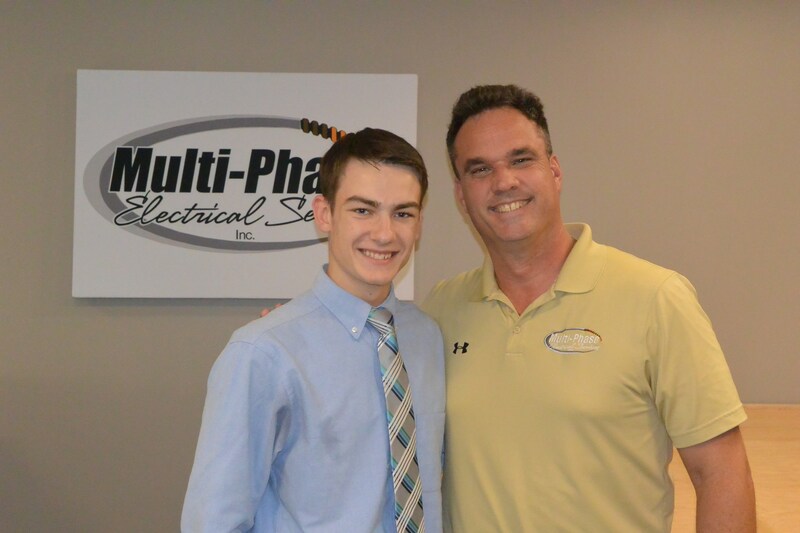 Another intern, Nick Tauken, is at Multiphase Electronics in Closter, a company owned by electrical engineer Dan Kelly ’87. Tauken works with Autocad, a computer-aided drafting program, that enables him to assist engineers with the creation of designs for commercial projects. 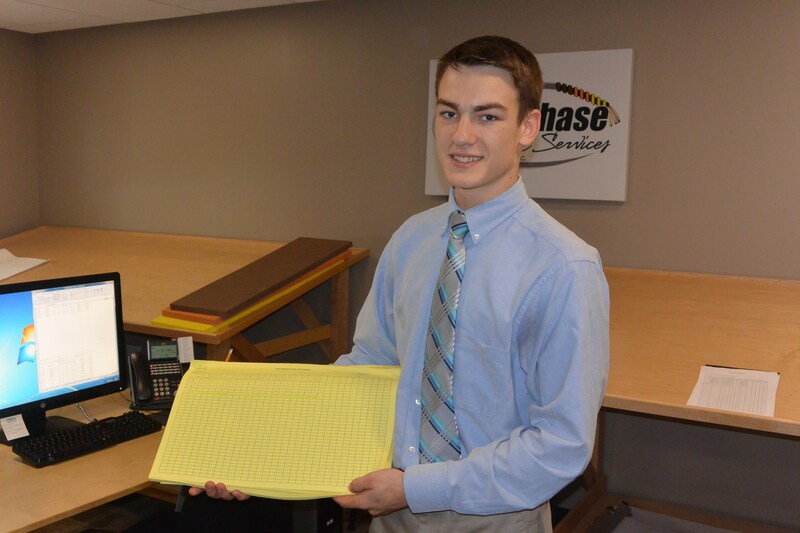 “After providing basic training, we’ve given Nick projects to work on. We have four engineers here; all of them are available to give guidance,” says Kelly. Among Nick’s current projects, he is working on is a nine-story office building in Jersey City, whose construction is supervised by Chris Adelung ’92. Tauken, who is a varsity hockey player and a member of the SJR band, appreciates the flexibility Multiphase Electronics has provided him. 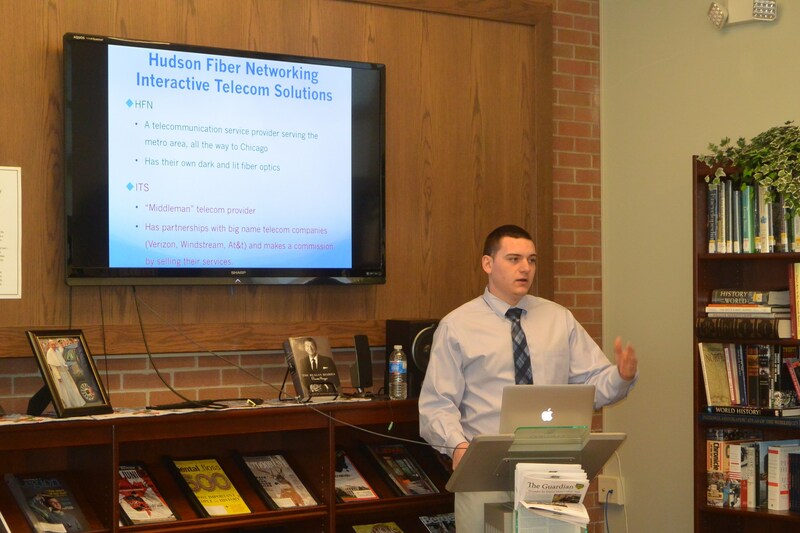 SJR’s internship program is part of a larger initiative, directed by Mrs. Jennifer Errity and Mrs. Laura McSpirit Grier, for the Pascack Hills Regional High School District. 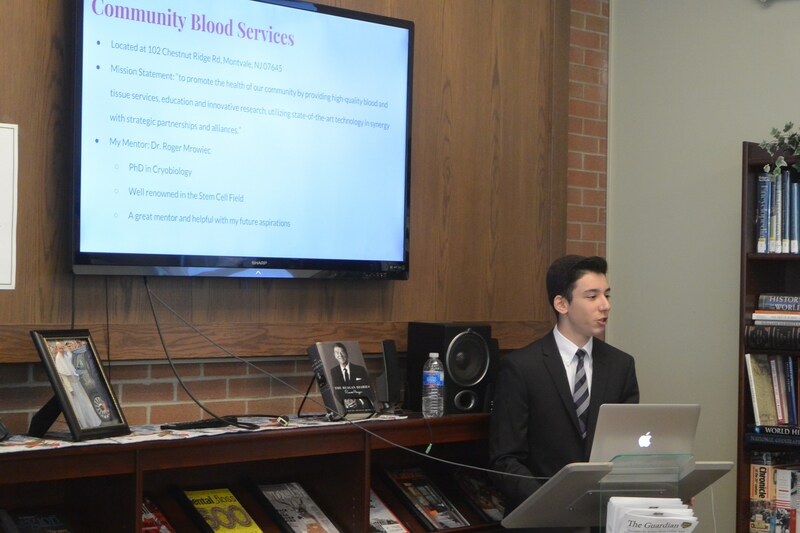 Several other seniors are currently involved in internships locally, including Joseph Tandurella (Community Blood Services), Mike Miszkiewicz (Hudson Fiber), Nicholas Fugnitti (Northeast Orthopedics), Christopher Ruppert (Mercedes) and Joseph Lorenzo (Allermates). Still others are starting their internship experiences during the second semester.